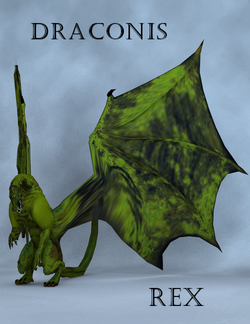 Draconis Rex LR' is a figure of a fantasy creature created by Sixus1. Zip contains additional mats for the dragon. This page was last edited on 27 August 2018, at 21:48.